Taking advantage of the 10thanniversary of the collaboration between SAS and ITUM (Research and Technology of table grape) ITUM called the technical staff of the partners to carry out a technical seminar on nutritional management in table grapes and taking the opportunity to introduce its partners the most important applications that are being conducted at this institute with CODA brand products. 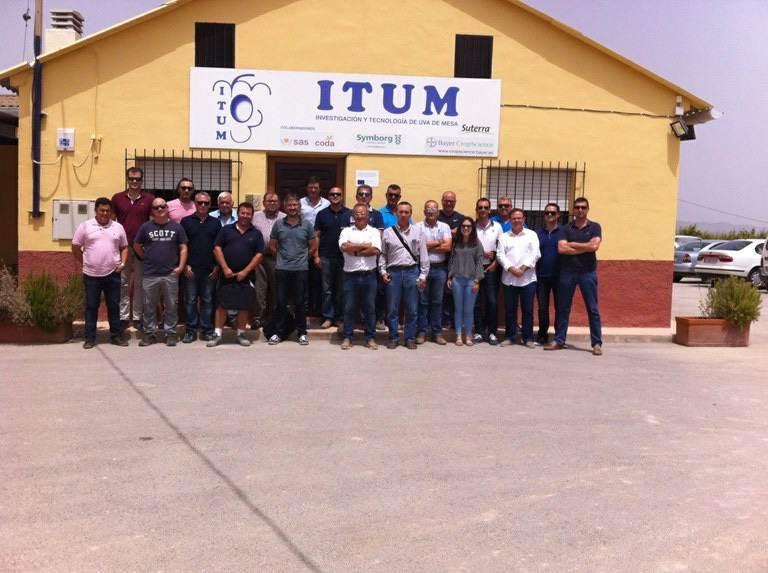 This seminar took place at the facilities of ITUM in Abarán (Murcia-Spain) which was held a presentation of all applications that have been made and currently conducted in this crop both fertigation and foliar applications. 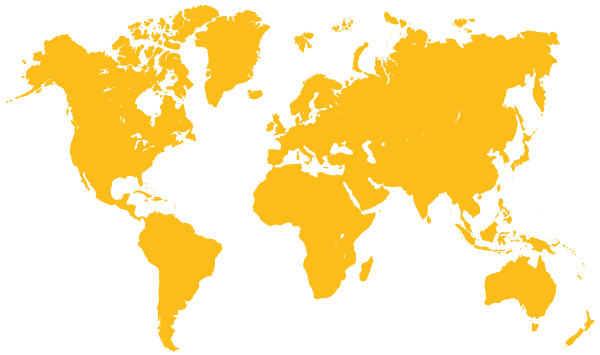 These applications have been framed within the different phenological stages that this crop presents in the southeast peninsula, completing a full calendar of management in table grapes. This seminar was divided into three parts; the first by the Iberian Commercial Director of SAS Constantino Fernandez where he presented SAS and its corporate situation in the present and the future of the company. A second block in which Juan Jose Rios, Area Manager of the area outlined the timetable for applications in table grapes crop and finally, a third block conducted by Manuel Torner, a researcher from ITUM center, in which reviewed the evolution of applications carried out in development plots in the last 10 years and the most important applications, progress and results that are being achieved in recent years with our calendar of crop management. Finally, we visited the plot where we are carrying out various tests this year.